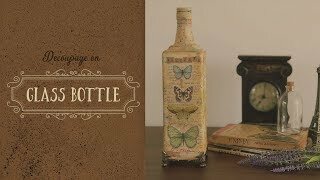 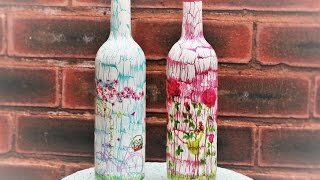 How to Decoupage. 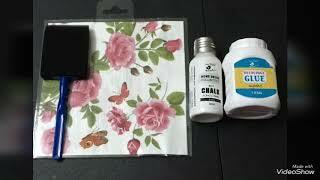 The fastest...the easiest...the BEST! 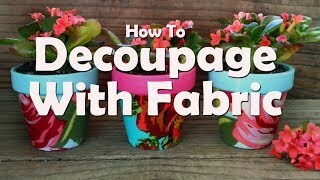 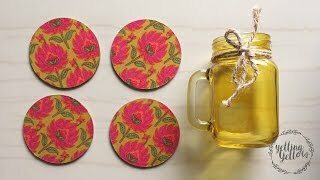 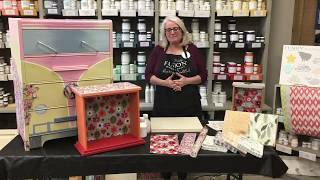 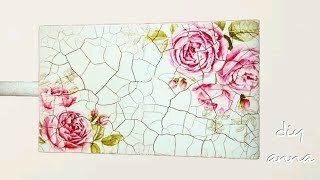 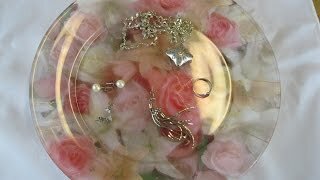 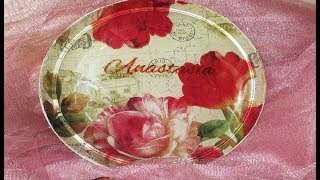 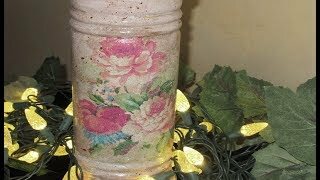 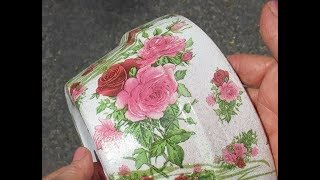 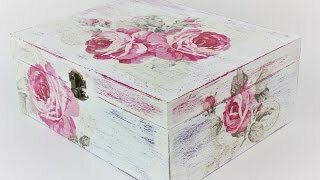 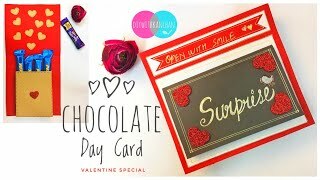 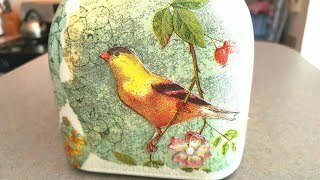 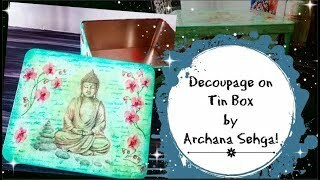 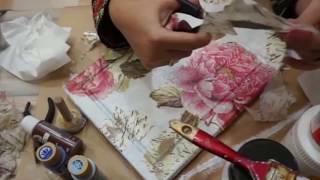 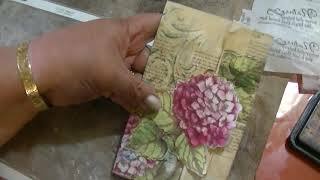 Top 5 Decoupage tips to avoid Wrinkles w Napkins!